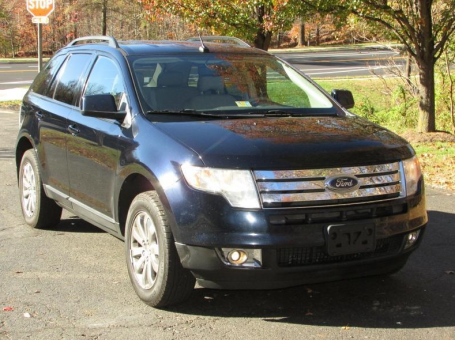 For sale 2008 Ford Edge in good condition. This vehicle is perfect for the family on the go that needs a little more space than others. The car was confiscated approximately 7 months ago. Runs good! Additional features include: Fog Lights, Power Windows and Power Locks.